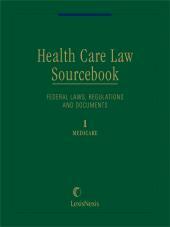 A thorough 4-volume compendium of federal health care laws, regulations, and documents. 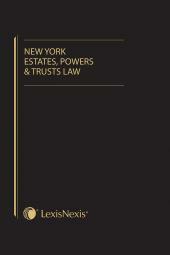 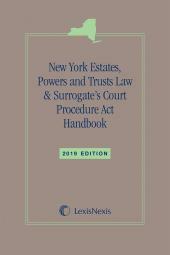 Don't be without this 4-volume set, updated 3 times each year to bring you the most current material available on this constantly evolving area of law and presented in 4 looseleaf binders that allow you to easily remove pages to take with you, photocopy or fax. 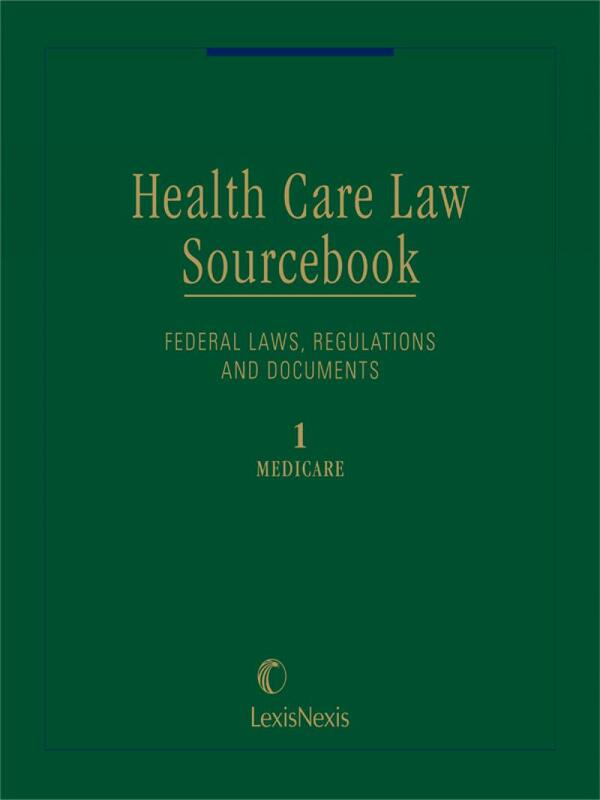 The Health Care Law Sourcebook is the reference your clients would want you to have, published by Matthew Bender and LexisNexis with high-quality and reliable content you can start your research with each and every time.